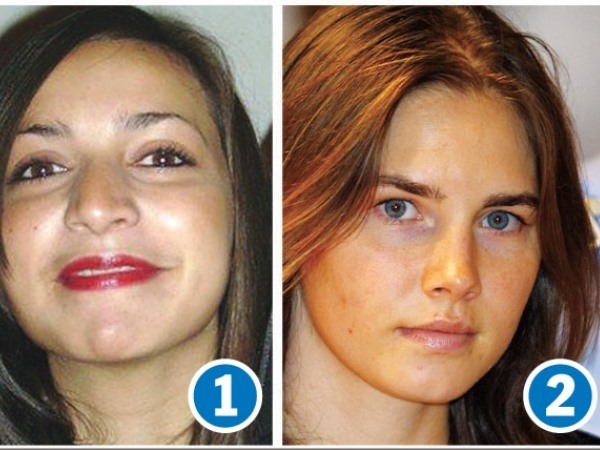 American student Amanda Knox and her former Italian boyfriend Raffaele Sollecito were found guilty on Thursday for the second time of the 2007 murder of Briton Meredith Kercher, in a retrial that reversed an earlier appeal judgement. Knox's sentence was increased to 28 years and six months and Sollecito was sentenced to 25 years. American student Amanda Knox and her former Italian boyfriend Raffaele Sollecito were found guilty on Thursday for the second time of the 2007 murder of Briton Meredith Kercher, in a retrial that reversed an earlier appeal judgment. Knox's sentence was increased to 28 years and six months and Sollecito was sentenced to 25 years.